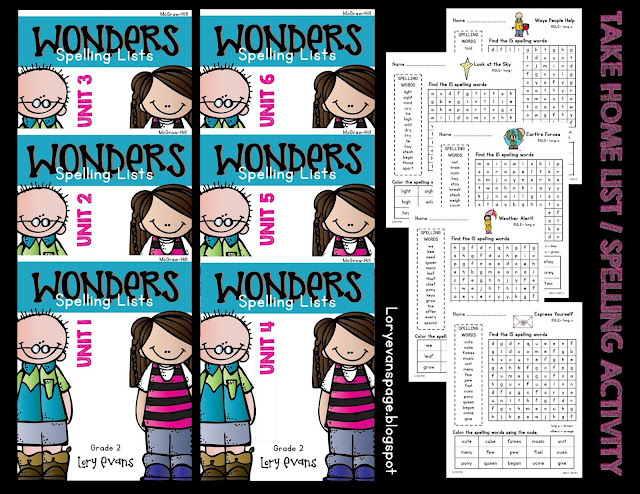 for the McGraw Hill WONDERS reading program. It is a little more simple with less work for students and families. on a back to back sheet each week. 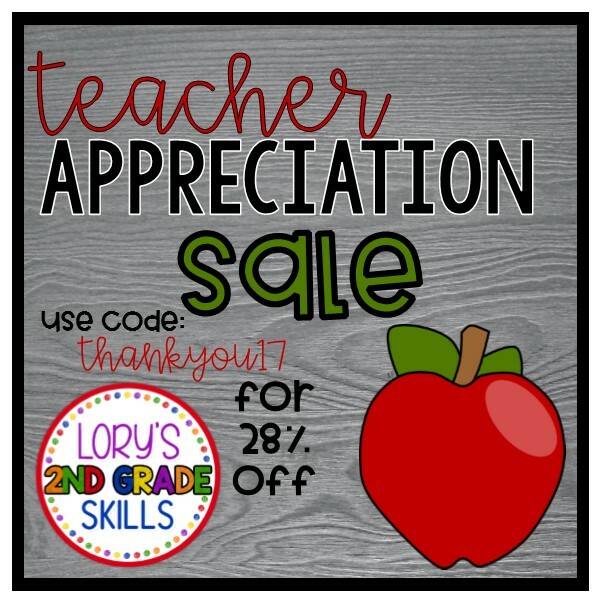 TpT is celebrating Teacher Appreciation week with a sale. The whole website is actually especially for the kids who are not good in Mathematics. 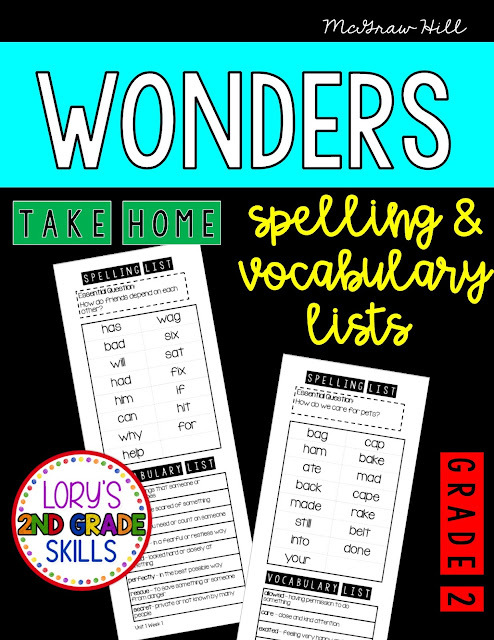 This post is for the 2nd Grade kids because it help to learn a lot of work activities. May EssayMama help to make easy learning through latest techniques for the kids.